Trader Joe’s voluntarily recalled its Butter Chicken with Basmati Rice dinner for possible listeria contamination. This translates to about 5,000 pounds in quantity recalled. The Indian product sold in the U.S. and Canada was recalled by the Canadian Food Inspection Agency and Aliya’s Foods Ltd. 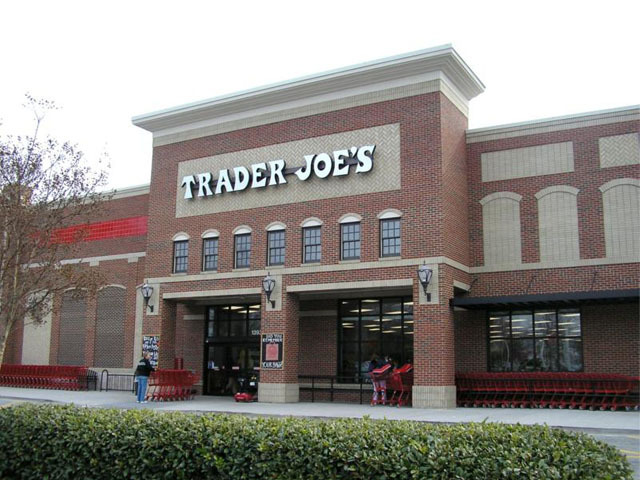 Trader Joe’s also issued a voluntary recall. The USDA has issued public alerts on the tainted food as consumers unaware that a recall had been made may have purchased the chicken product. The total shipment of the food products into the United States was 259 cartons of which 19 only were seized. The rest of the shipment had already been distributed to stores owned by Trader Joe’s across the country. The retailer had earlier this year recalled their Peanut Butter line that was suspected of salmonella contamination. The recall had wide reaching effects on numerous products that either had peanut butter or used it as part of their ingredients. Many cases of illnesses were reported from consuming the peanut butter, and since then Sunland Inc. in New Mexico that had manufactured the product had its plant shut down. Listeria monocytogenes, a bacterium, causes illnesses and can be particularly life threatening to the elderly and young children or anyone with weak immune systems. The symptoms of consuming affected products include dizziness, abdominal cramps, nausea, stiff neck, headaches and high fevers. No illnesses associated with the chicken and rice dinners have been reported so far. The USDA has published a list on its website of locations where the food product may have been sold. These include stores in New York, South Carolina, New Hampshire, Massachusetts, Connecticut, and Delaware, among others. Scientists at Indian Agricultural Research Institute, Delhi, genetically modified basmati to produce a hybrid semi-dwarf plant which had most of the good features of traditional basmati.